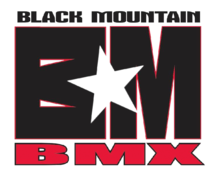 Black Mountain BMX would love to host your child's birthday party!! The track is available Sundays only, in 2 hour increments. The fee is $200 ($250 if you book an evening time slot and need the lights). All participants will need to sign a waiver which can be picked up before the party and included in the invitation. We will provide someone to run the gate and tables for any food/cake you would like to bring. Please contact Mike Tradup at 602-451-3585 to book your party.